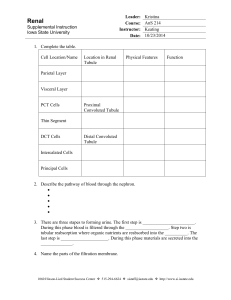 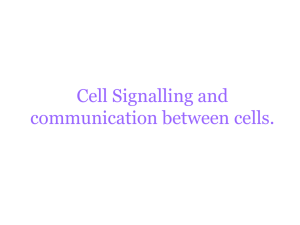 Cell Signalling and communication between cells. 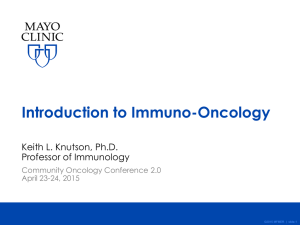 Cancer immunotherapy (immuno-oncology) is the use of the immune system to treat cancer. 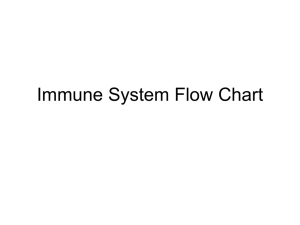 Immunotherapies fall into three main groups: cellular, antibody and cytokine. 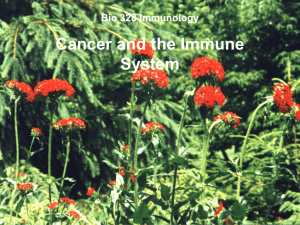 They exploit the fact that cancer cells often have subtly different molecules on their surface that can be detected by the immune system. 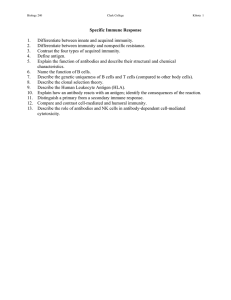 These molecules, known as cancer antigens, are most commonly proteins, but also include molecules such as carbohydrates. 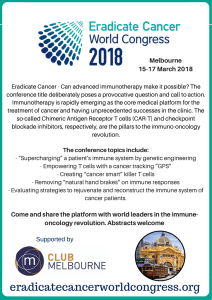 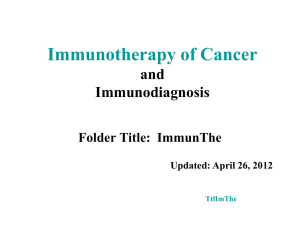 Immunotherapy is used to provoke the immune system into attacking the tumor cells by using these antigens as targets.Antibody therapies are the most successful immunotherapy, treating a wide range of cancers. 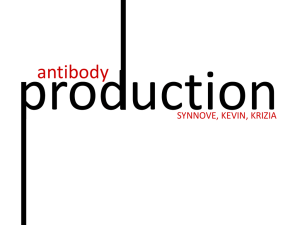 Antibodies are proteins produced by the immune system that bind to a target antigen on the cell surface. 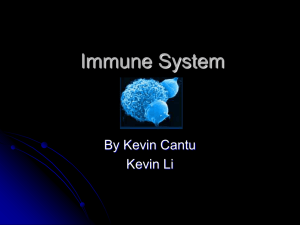 In normal physiology the immune system uses them to fight pathogens. 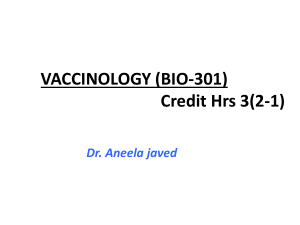 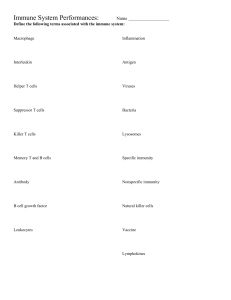 Each antibody is specific to one or a few proteins. 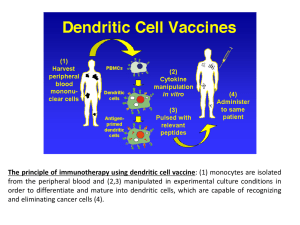 Those that bind to cancer antigens are used to treat cancer. 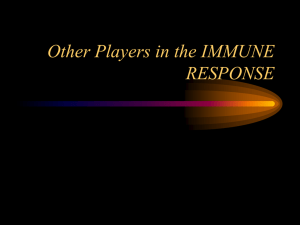 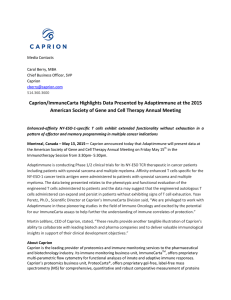 Cell surface receptors are common targets for antibody therapies and include the CD20, CD274, and CD279. 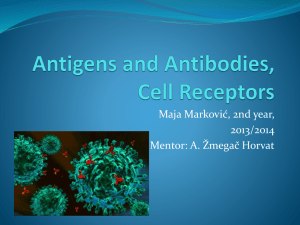 Once bound to a cancer antigen, antibodies can induce antibody-dependent cell-mediated cytotoxicity, activate the complement system, or prevent a receptor from interacting with its ligand, all of which can lead to cell death. 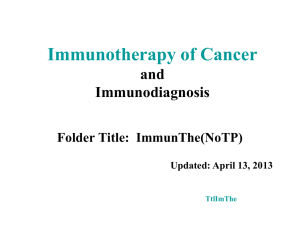 Multiple antibodies are approved to treat cancer, including Alemtuzumab, Ipilimumab, Nivolumab, Ofatumumab, and Rituximab.Cellular therapies, also known as cancer vaccines, usually involve the removal of immune cells from the blood or from a tumor. 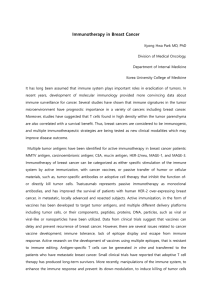 Immune cells specific for the tumor are activated, cultured and returned to the patient where the immune cells attack the cancer. 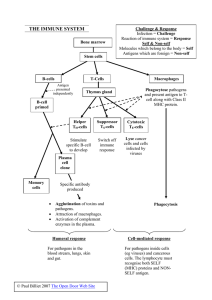 Cell types that can be used in this way are natural killer cells, lymphokine-activated killer cells, cytotoxic T cells and dendritic cells. 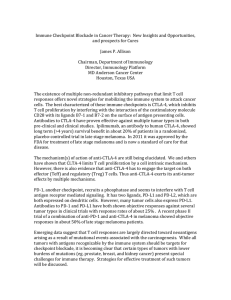 The only cell-based therapy approved in the US is Dendreon's Provenge, for the treatment of prostate cancer.Interleukin-2 and interferon-α are examples of cytokines, proteins that regulate and coordinate the behaviour of the immune system. 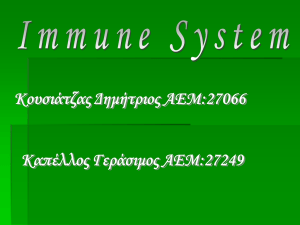 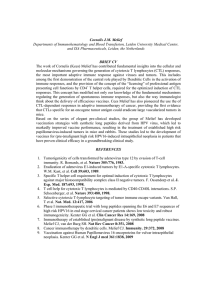 They have the ability to enhance anti-tumor activity and thus can be used as cancer treatments. 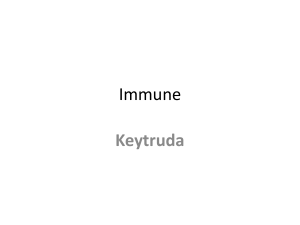 Interferon-α is used in the treatment of hairy-cell leukaemia, AIDS-related Kaposi's sarcoma, follicular lymphoma, chronic myeloid leukaemia and malignant melanoma. 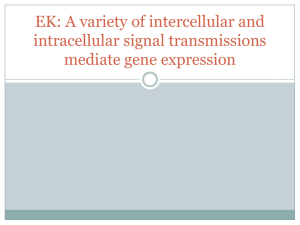 Interleukin-2 is used in the treatment of malignant melanoma and renal cell carcinoma.